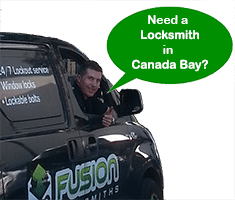 You’ve Found Your Canada Bay Locksmith – Be Happy! Oh, those stunning views across the water at Canada Bay – you have worked hard to get where you are and you want to protect your family and your valuables the best possible way. Your Canada Bay locksmith thinks the same. That’s why we only use the best in locks and security. 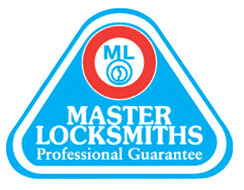 After assessing your locks and security, we can recommend quality products to match your security needs. If it is a simple rekey or a restricted keying system, we’ll advise the best way to complete the work. Fusion Locksmiths are everything security – we supply, repair and install. Using major lock manufacturers we provide top notch security for your family. Did we mention we also guarantee our workmanship for 12 months – now that’s service! 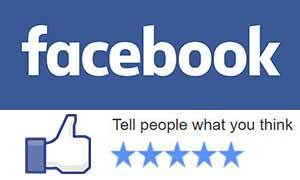 Congratulations, this is a beautiful suburb which we know you will love. But have a think about how many people may have a key to your new house. You most likely have no idea. So now is the time to get the locks changed so no one but you can get into your new home. From a simple rekey of your existing locks to new modern technology, we can advise on the best security to match your home. No obligation quotes: We can give you a no obligation quote with several options, so you can pick the right solution for you and your family. Contact us now.